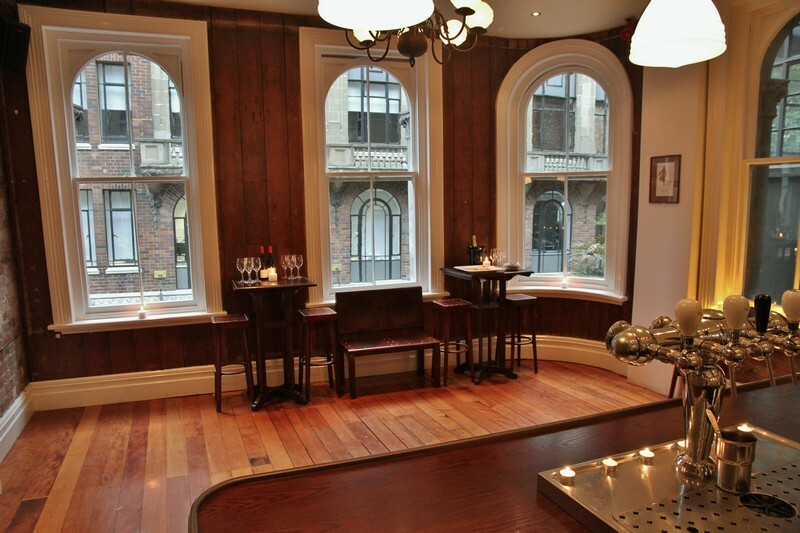 The Occidental Belgian Beer Café in Auckland’s historic Vulcan Lane was opened in 1999 as the first Belgian Beer Cafe in the Southern Hemisphere and serves a mouth-watering selection of Belgian beers on tap and by the bottle. The superb menu features authentic Belgian cuisine along with traditional pub favourites. A vibrant mainstay to Auckland's gastrobar scene, The Occidental won the Best Bar in New Zealand award in 2015 and continues to go from strength to strength hosting locals and Auckland's visitors in equal measure. Póg Mahone's opened in its stunning lakefront location in the heart of Queenstown in 1998 and quickly became a Queenstown icon. Brian and Roy designed and built the award winning pub in Ireland itself then shipped it lock, stock and barrel to New Zealand. At Pógs you can enjoy a lively mix of modern and Celtic music (including regular trad sessions), friendly service and be warmed by open fires during Queenstown's beautful winter season. Or try the sunny lakeside beer garden and balcony from which you can soak up some of New Zealand’s most stunning alpine scenery. Fabulous Functions brings together a superb range of restaurant venues in Auckland, Christchurch and Queenstown which offer exciting solutions for your next social or corporate event. We offer boardrooms, private dining rooms and function areas that can cater from 10 - 300 people. Our list of premium venues features a range of historical buildings and stunning views including Auckland's Rangitoto and the magnificent alpine scenery of Queenstown's Lake Wakatipu.